A clutch of Liverpool Pembroke Sefton athletes made their way to Southport for the Sandgrounder 10K and 5K. James Loftus demonstrated talent at 10k road running by coming home second in 34.56. Not far adrift was new member Korey Hallett-Blanch in third with 35.10. Mark Wynne`s progress continued as he recorded 35.52 in fifth spot. One-to-watch Aaron Jarvis was 11th in 36.42 and Rob Parkinson(26th in 40.48) was also pleased with his result. The packing suggests LPS will improve this winter over the country. The women were also in prize winning form. 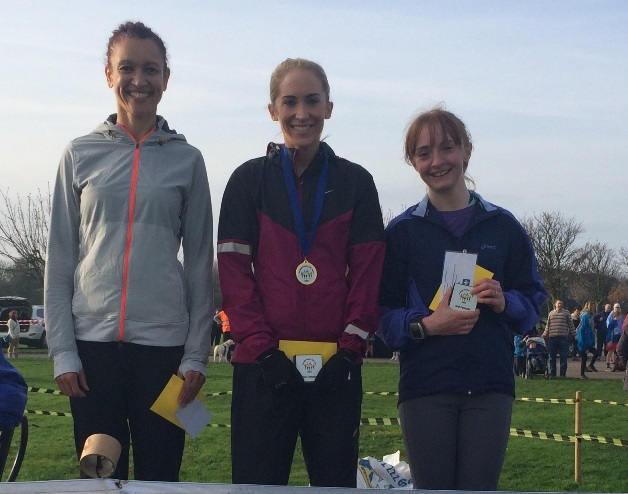 In the 10K Lauren Wilson was 32nd with 41.56 and took the second female home award. Kirsty Mackenzie(fifth lady) ran 43.49 in 44th place. In the 5K Lisa Gawthorne was third overall and first woman with 19.08. In all a good day out at the seaside for the club. Only a small group of LPS runners journeyed to Barrow for the Mid-Lancs Cross Country League match. The Under 15 Boys, however, made a big impact. With Dan Jones(5th), Ross Harrison(6th) and Adam Jones(9th) they comfortably took the team race from arch rivals Preston. The best individual performance, though, came from Under 11 Jake Dickinson who was third. Brother Tom managed a decent 12th at Under 13. Gabby Morris showed equal promise with 13th at under 13 while the only senior to travel, Claire Constable, was a good 19th.